Loved the Pop Up Market @ West Elm on saturday! 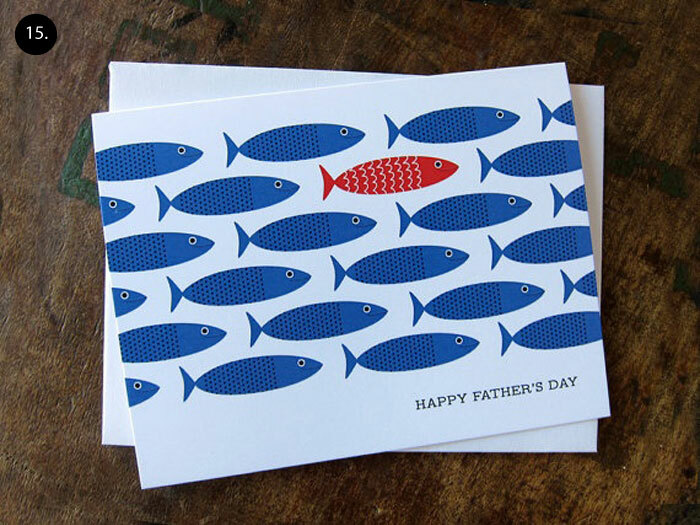 Wonderful selection of fathers day cards! Love the card with the record player - so cute. rifle paper card - WHAT so cute! and love that beautiful project fishie card!